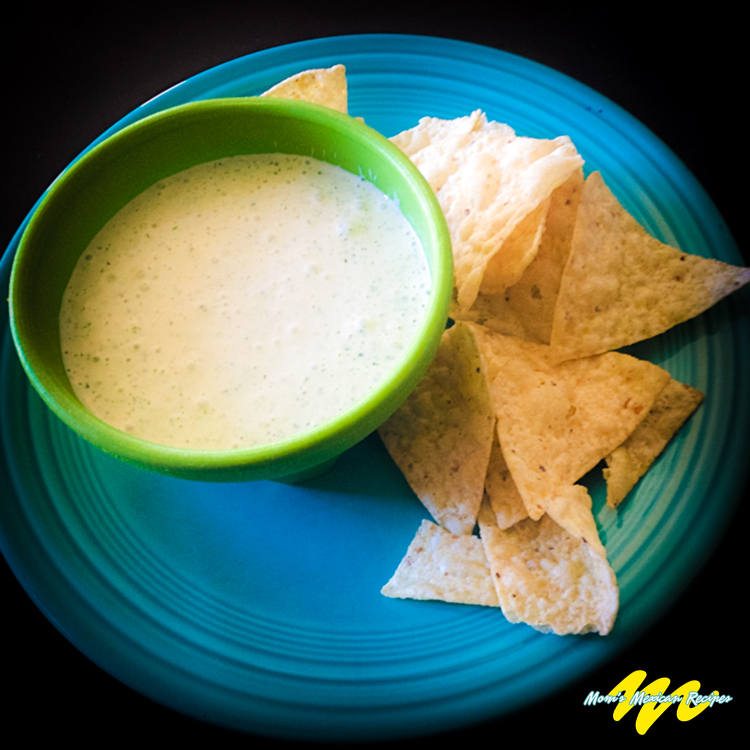 We also love some TexMex around here and Chuys makes one of our favorite dips which also goes great as a topper for enchiladas or burritos. This copycat Creamy Jalapeno Dip Recipe is very similar to the restaurant and we’ve tweaked it to get as close as we could. Let us know what you think. 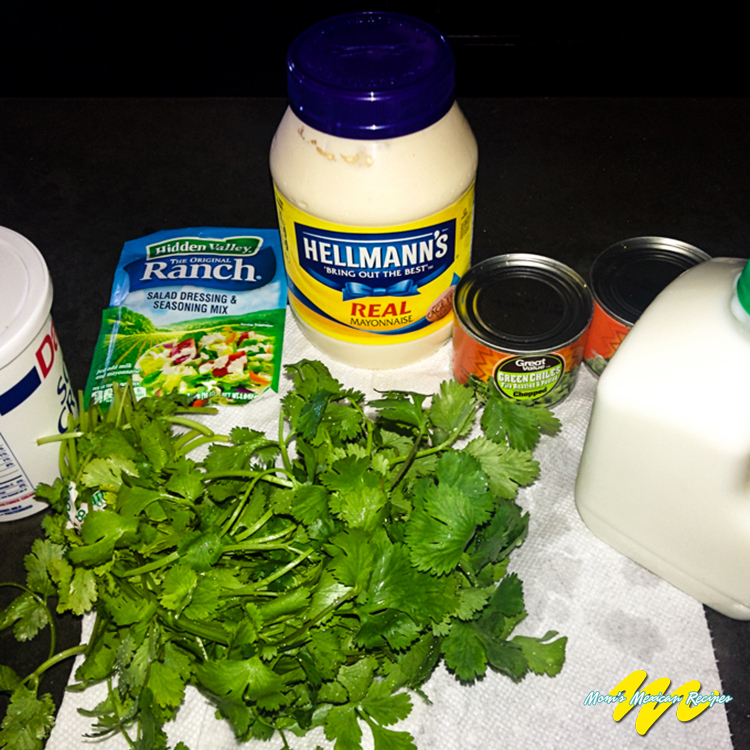 In the recipe below I’m suggesting holding back 2/3rds of the Jalapenos from your 1st taste. If you want it spicier add more. My kids like about 1/3rd so I think it’s a good start. It will also depend on the variety of Jalapenos you use. Wash and dry the cilantro (you don't want to be adding water to your dip) and chop finely until you've got about ⅓ rd cup. Make sure you only use the leafy cilantro tops, no stems. Place all ingredients into a blender and use your pulse setting 7-10 times, 2-3 seconds each. If you want it spicier add more Jalapenos.